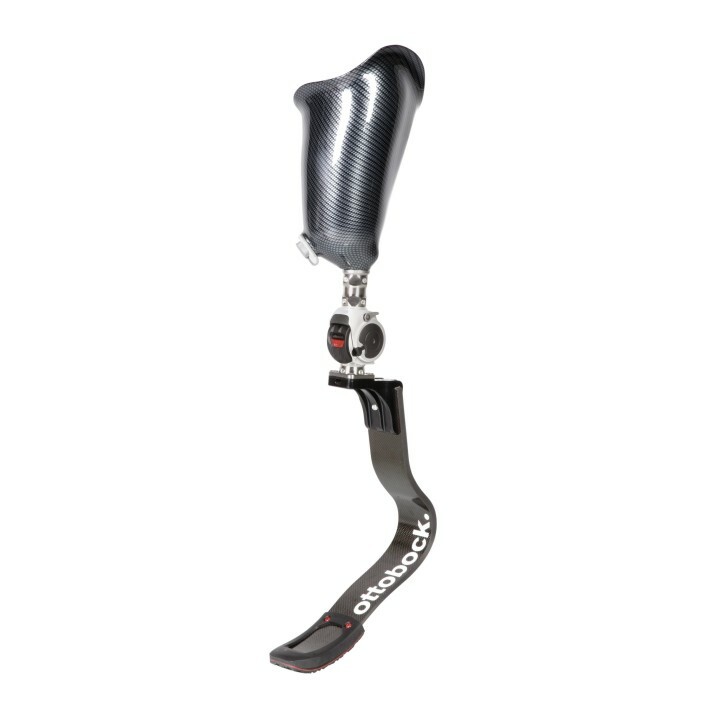 Using Ottobock carbon fiber running feet in conjunction with the 3S80 knee can help increase your strength and mobility and enhance your overall health and perform your best at any level of competition. 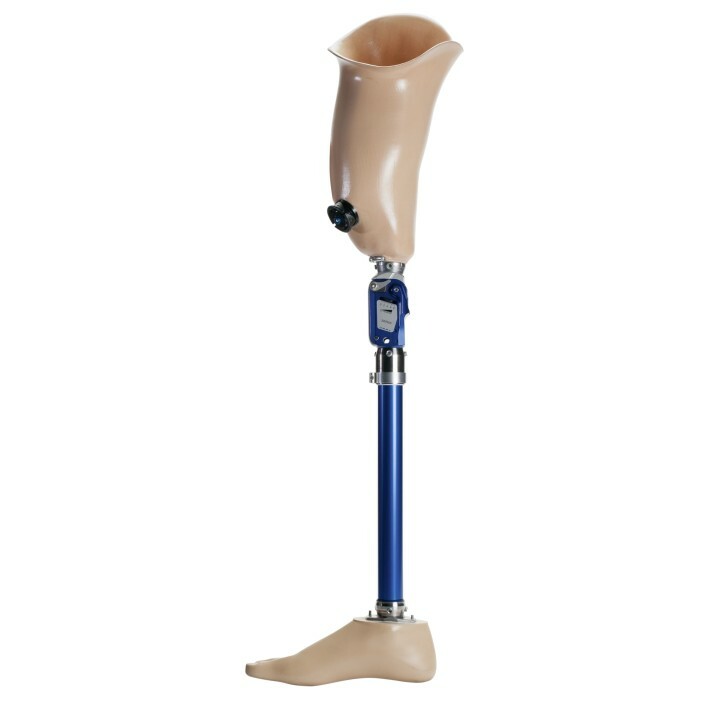 Head for the water: Wear your leg in the pool, at the beach, or in the shower with waterproof Ottobock prosthetics and Aqualine components. 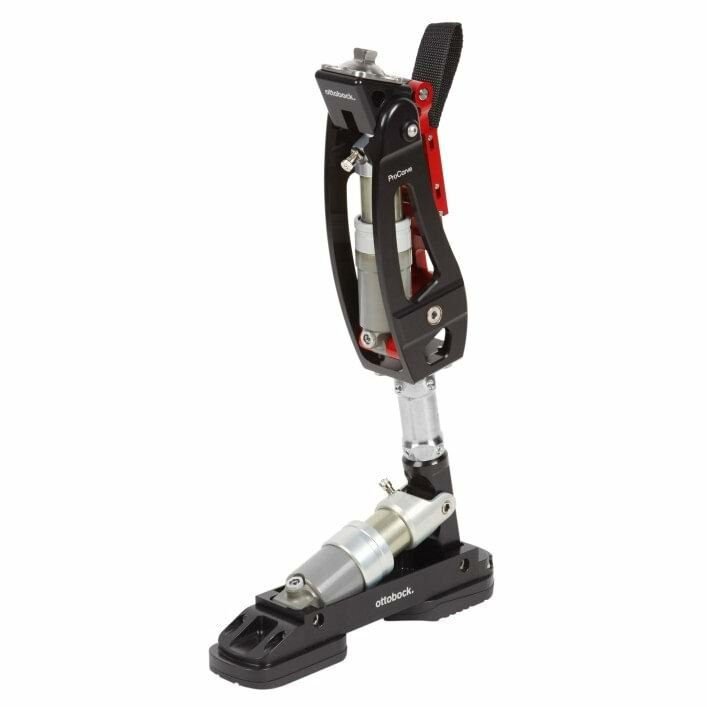 The foot and knee combination is suitable for knee disarticulation and above-knee amputees, while below-knee amputees can take advantage of the ProCarve foot component.